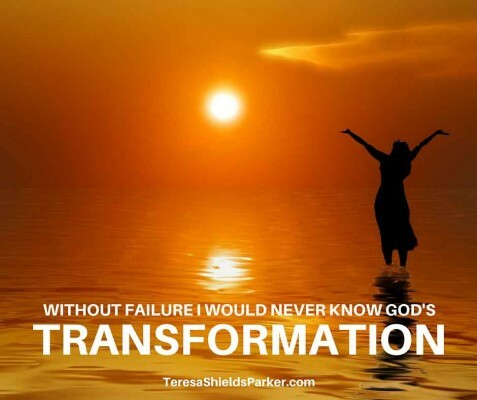 My failure is leading me to my transformation. It’s true. I’ve failed more times than I can count, but God’s faithfulness to reveal Himself in my failures is finally leading to my transformation. Want to know how? Stay with me while I explain. I have been battling an autoimmune condition, and after a few months of improvement, things took a turn for the worse. Symptoms have been flaring. Sleep has been poor due to pain. In researching, I learned that some people find relief through following an elimination diet. After praying and talking to my Sweet Change support group and some others, I decided this would be a good idea. 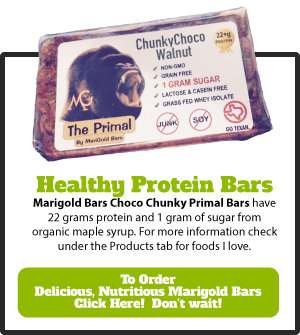 This is an eating plan I will follow to determine if any particular foods are the cause of my pain and discomfort. It will be a big change. In anticipation of starting, I regretfully ate some stuff with sugar. It’s embarrassing to admit I went back into “diet mentality”, treating food like it was my last meal before the first day of a new diet. This went on for a couple of weeks and it was miserable physically and emotionally. Spiritually it was a battle. The fact that I made myself allowances cause me to realize how strong the addiction still was in me. It reminded me how I need to surrender, over and over again. It was in the midst of this that I had my “aha” moment. First, though, you need the background. Thirteen years ago I became a divorced woman. I am a strong-willed gal who doesn’t give up easily. I believe God intends marriage for life so, I tried to make it work from every possible angle. Praying, counseling, conferences, retreats and reading marriage books are just a few of the things I did in hopes of saving my marriage. I held on way past the time when I should have let go. Few people knew how bad things were. Part of it was my own pride, not wanting others to know we were having problems. I didn’t want to be seen as a failure. I didn’t want to be labeled as a divorced woman. Yet, at the end, though there was deep grief, there was also a small measure of peace. The marriage ended, but I had a clear conscience. I had exhausted every avenue from my side to keep it together. The most difficult and humiliating part of the divorce was when I had to surrender and say “It’s over.” It seemed like the biggest defeat of my life. Now, while I understand more than ever why God says He hates divorce,1 I had peace with Him. All that time I had no clue that God had something better for me.The grief drew me closer to God in ways I never imagined. I became aware of how much I needed support from God’s people, as well. I was not in control. I could not manipulate circumstances to prevent the divorce. I finally went to college for three years, graduated and found a job. It wasn’t long after graduating God brought Dean into my life. In my first marriage, I had been barren and went through infertility treatments. With Dean, by our first anniversary I was holding a baby boy in my arms. When I was going through the pain of divorce, God had plans.3 These plans turned out to be my dream come true—a home and family of my own. But what does that have to do with eating and my food addiction? For years I have had an abusive relationship with food. I have tried every which way in my own power to manage it, to handle it, to manipulate it, to work it, from every angle you can think of. 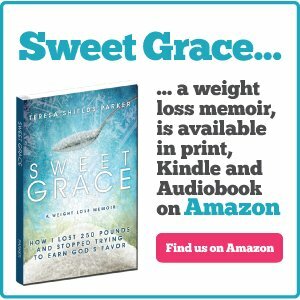 Just like with my first marriage, my failure to control weight feels like one of the biggest defeats of my life. I decided to do this “elimination diet” now. Not because it’s the answer to everything or because it will work out better than all the other zillions of diet plans I have tried, but because it is a step of faith and obedience and I believe God has something much better for me on the other side. 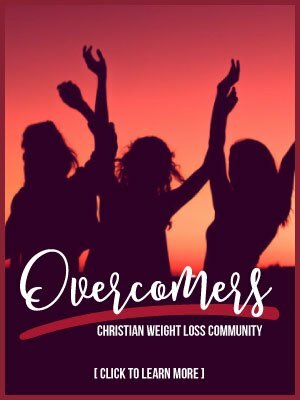 If you’ve heard Teresa tell her story about what she heard God telling her to eat and surrendering to that, the elimination diet is somewhat similar. Lots of vegetables, fruit and protein. 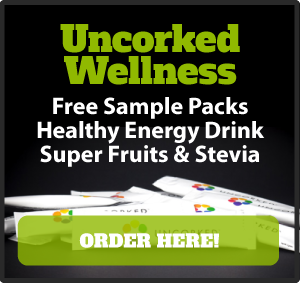 I will carefully add in other foods to see how my body responds to them. Just like with my failed marriage, the abusive relationship with food needs to end. For years I have kept coming back to food, trying to make it work out my way, but now it’s over. Perhaps there will be something better in store I just can’t see yet. Karen Fritzemeier is a homeschooling mom to two children. She and Dean have been married for nine years and live in Michigan. For other posts by Karen, go here. She blogs at http://blueandgreentogether.com/. 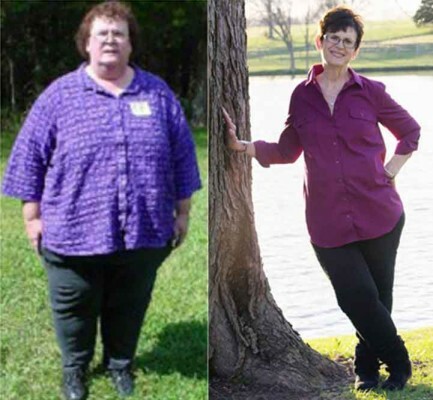 Teresa Shields Parker has lost 260 pounds. At left, 2004, 430 lbs. Right, Teresa today. 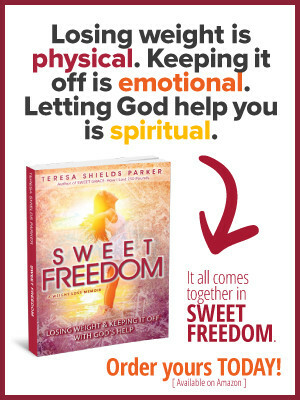 Teresa Shields Parker here. For me, the diet mentality was always a failure just waiting to happen the moment I took a break. What I needed was a total transformation—body, soul and spirit. Have no idea how to begin? 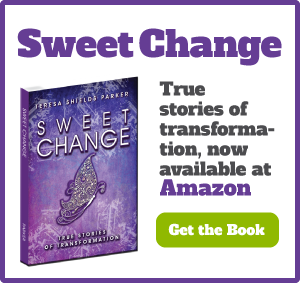 Let me help you through Sweet Change Weight Coaching Group. Check out our HOLIDAY SPECIAL going on now.